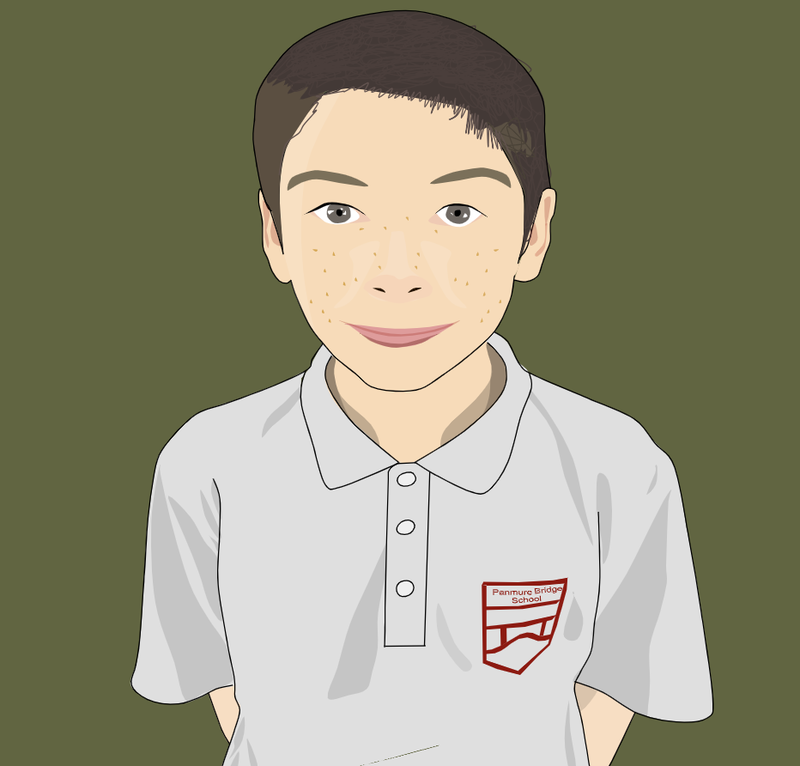 Kia ora my name is Jack,and I go to Panmure Bridge School. I work in Learning Space One and I am a year 5. I work with year 5 and 6 students. My teachers are Miss Paton and Mr Wong. In my spare time I love to play video games and my favourite video game is Minecraft. Well done Jack you have made a good start on your blogger profile. I like the way how you had described yourself. My best part in your description is that you have told me what you like to do in your spare time. Also I like how you have added a picture in your story. Well done Jack Nice description!